The prime witness in Salman Khan's hit and run case, Kamal Khan, has been missing in action ever since the incident happened and never made an appearance in court or interacted with the media. The actor, who sung the popular Salman Khan track, 'O O Jane Jana' was present with the actor in the car when the accident took place at Bandra in 2002. The singer turned actor, who hadn't uttered a word about the infamous case for 13 years finally broke his silence on the matter while interacting with India TV. "The matter is sub judice, so I cannot speak much about the case. But allegations that I have vanished after the hit and run case are false as I have been living at the same place since the last 25 years. I can't understand why people say Kamal Khan has vanished," lamented Khan. 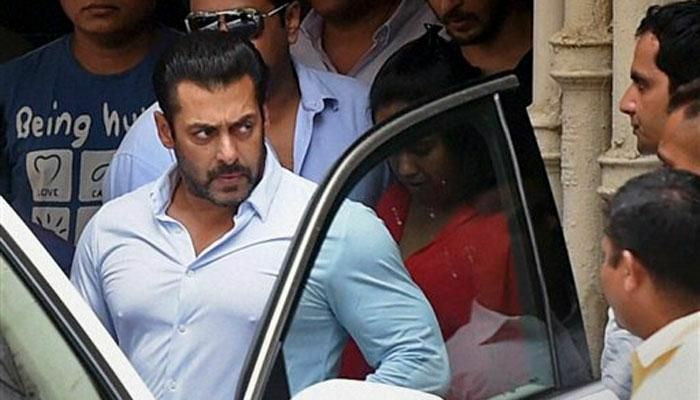 The actor also rubbished media reports which state that he claimed Salman Khan was driving the car. "I have not given a statement stating Salman Khan was driving the vehicle. The statement floating around the media is forged. I am the key witness for the case, but I was never summoned by the court to come and give a statement. The ministry of India had all my details but no one ever contacted me." Kamal Khan also revealed that Salman Khan was not driving the vehicle on 28 September 2002. "I would come to India the day I am summoned by the court. In my opinion the case has been a miscarriage of justice and the truth has not come out. Salman Khan was not driving the car and I stand by it."